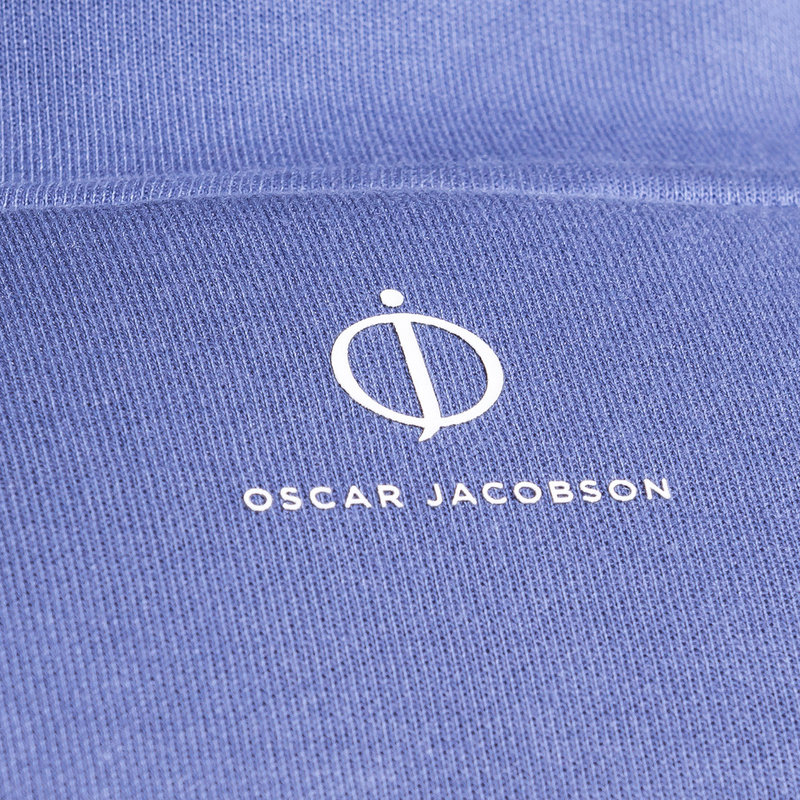 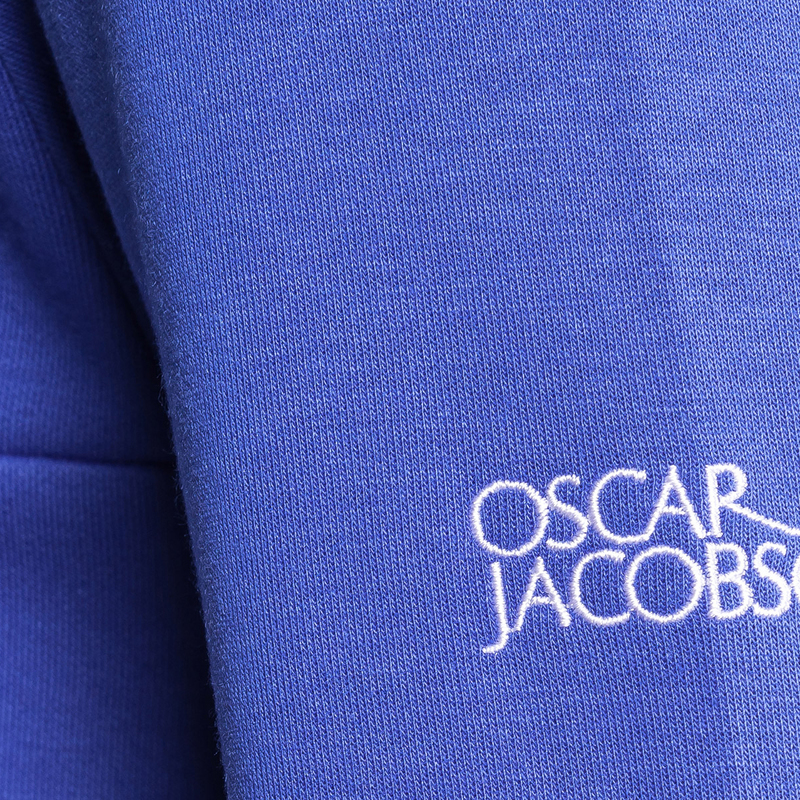 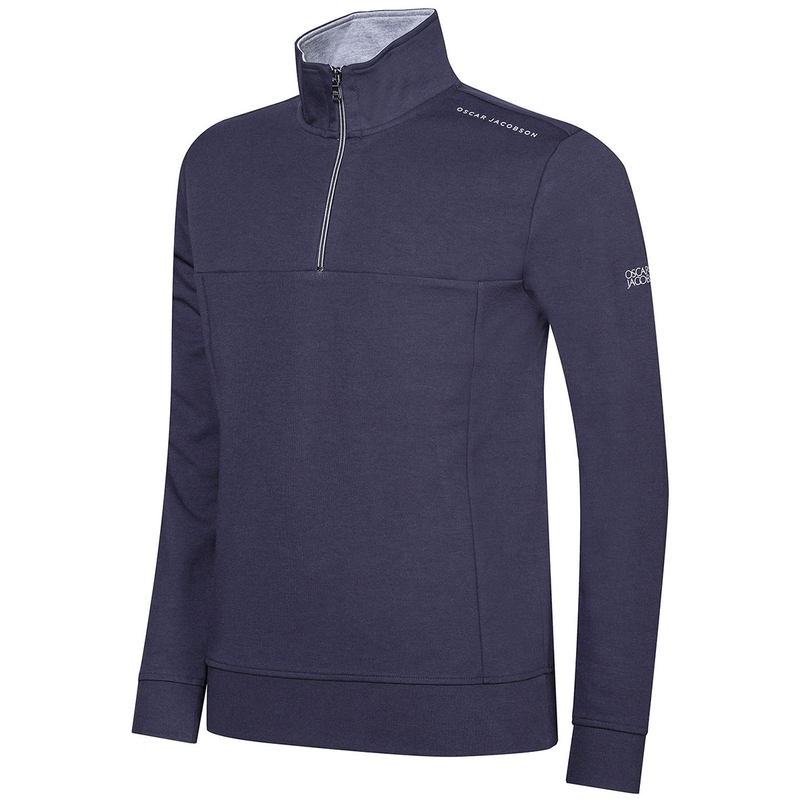 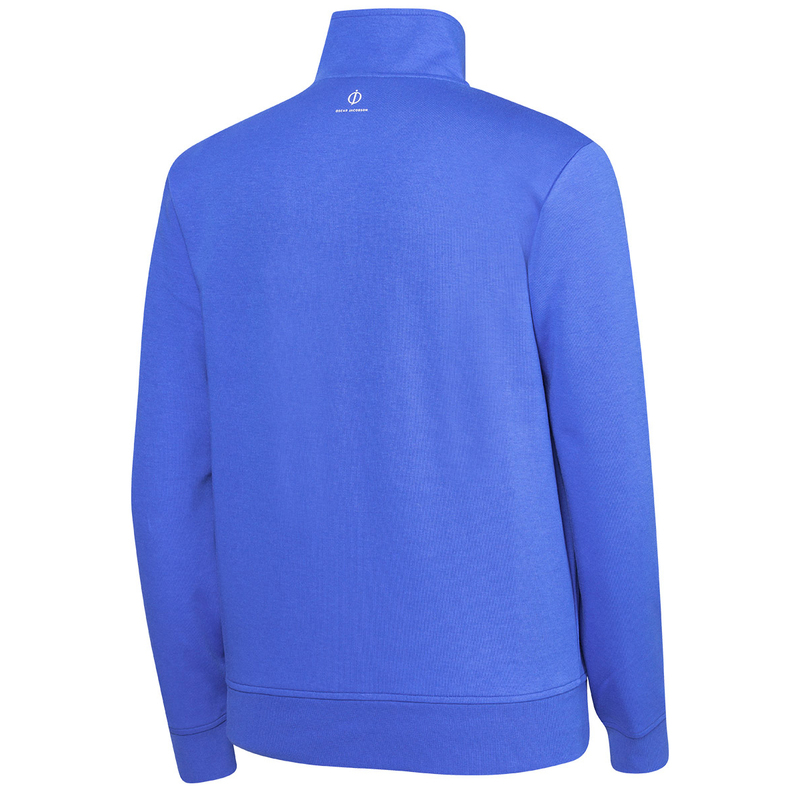 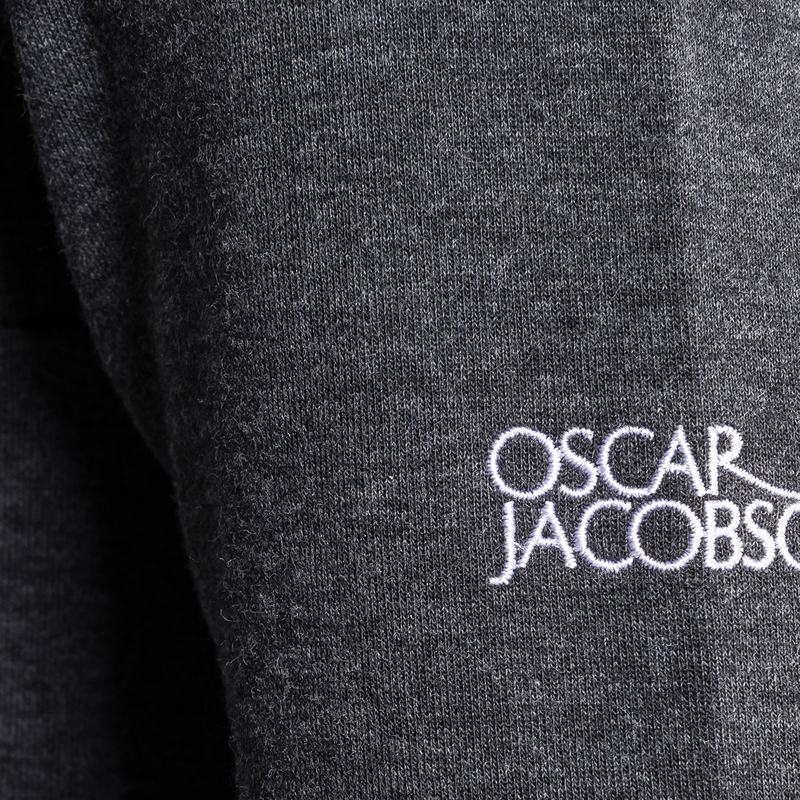 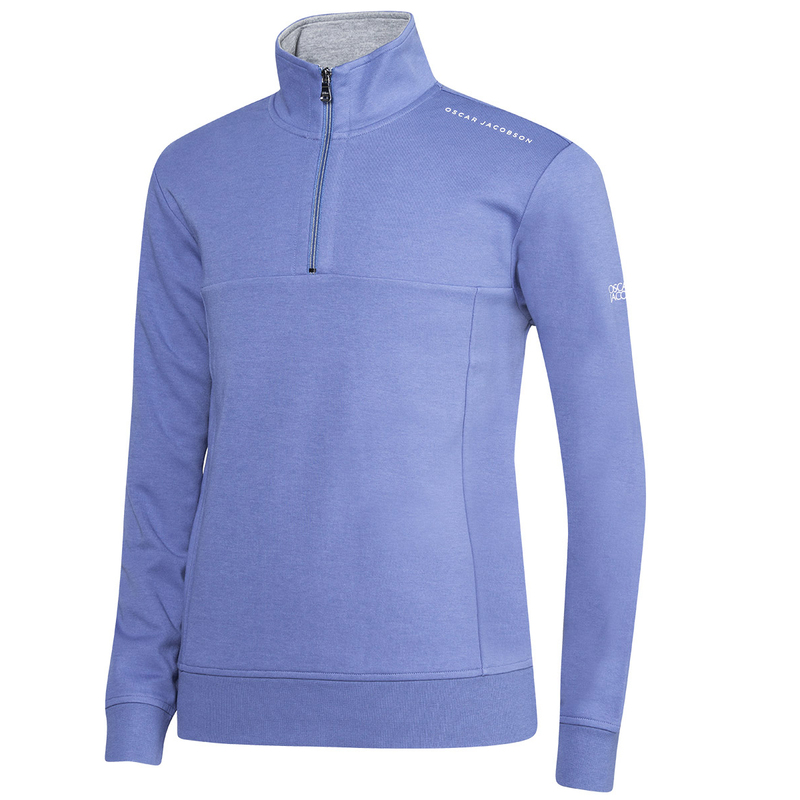 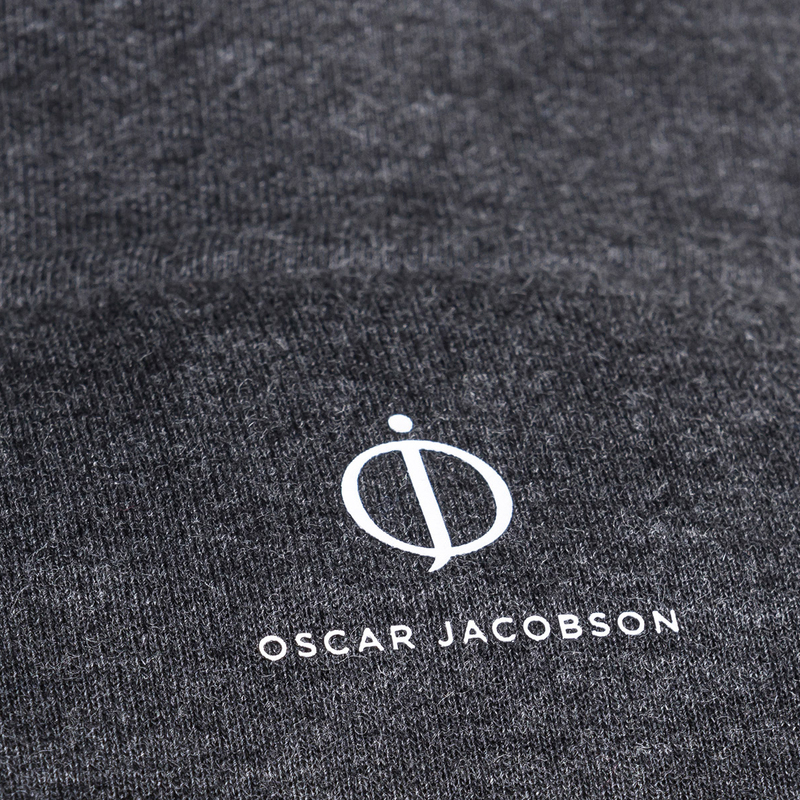 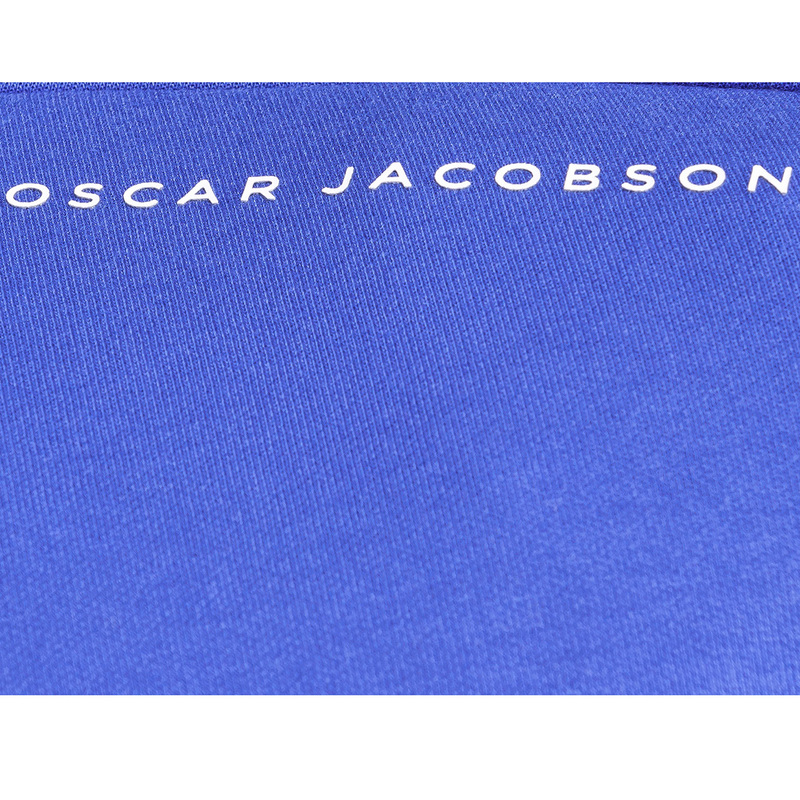 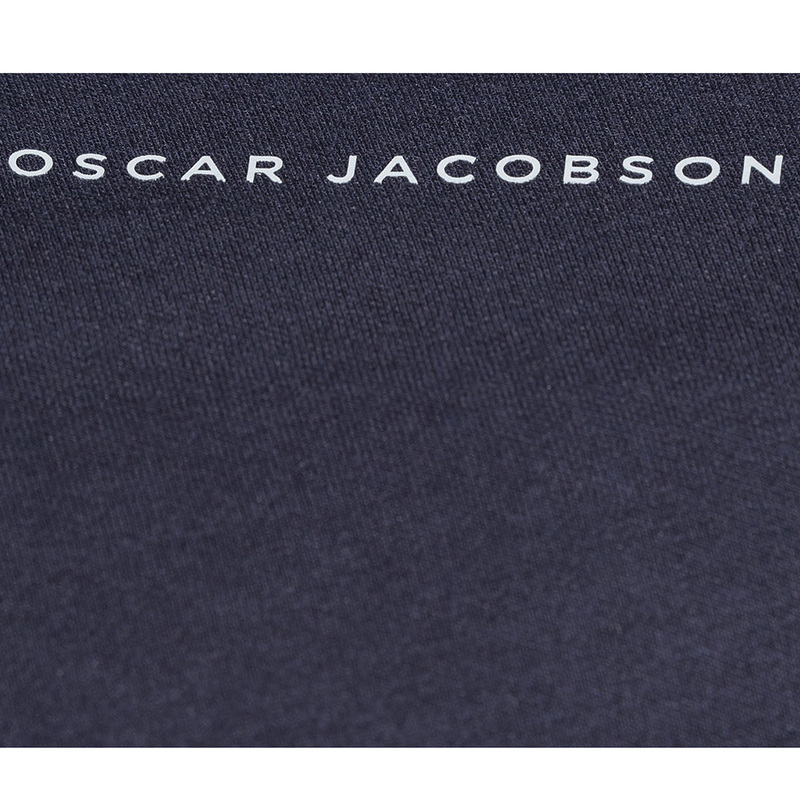 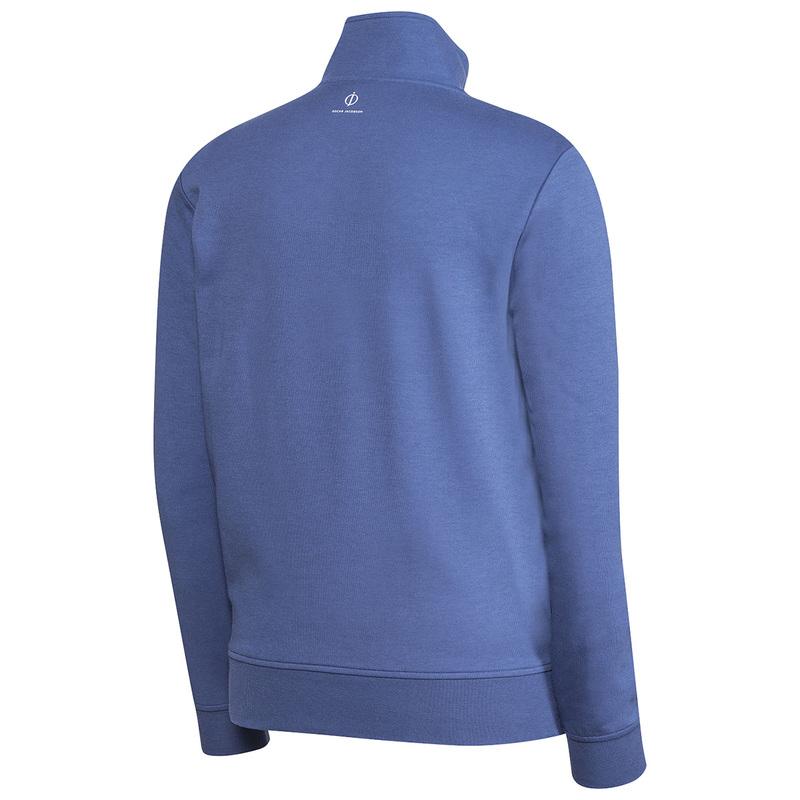 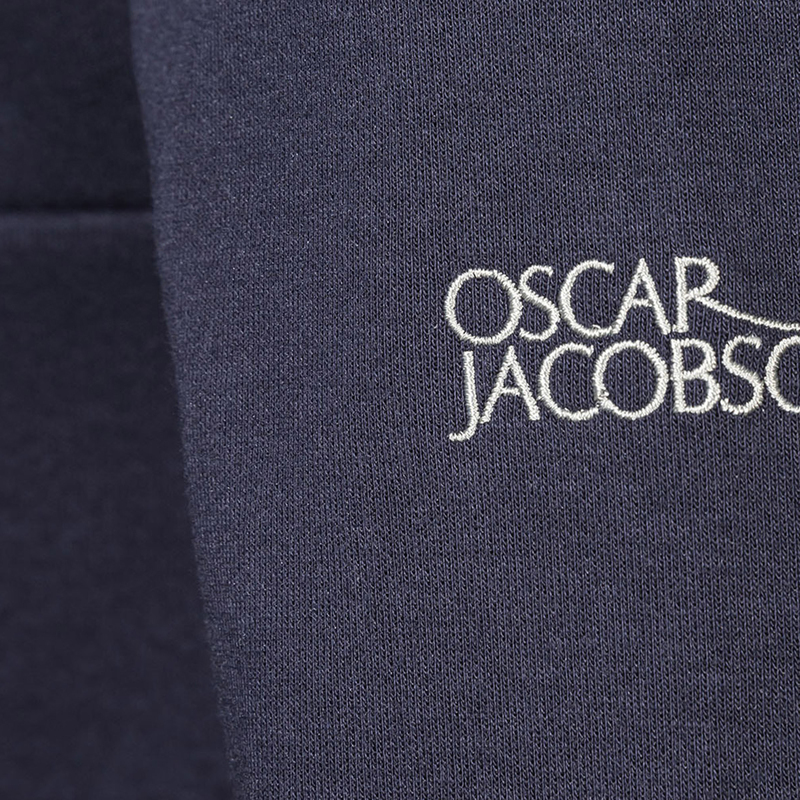 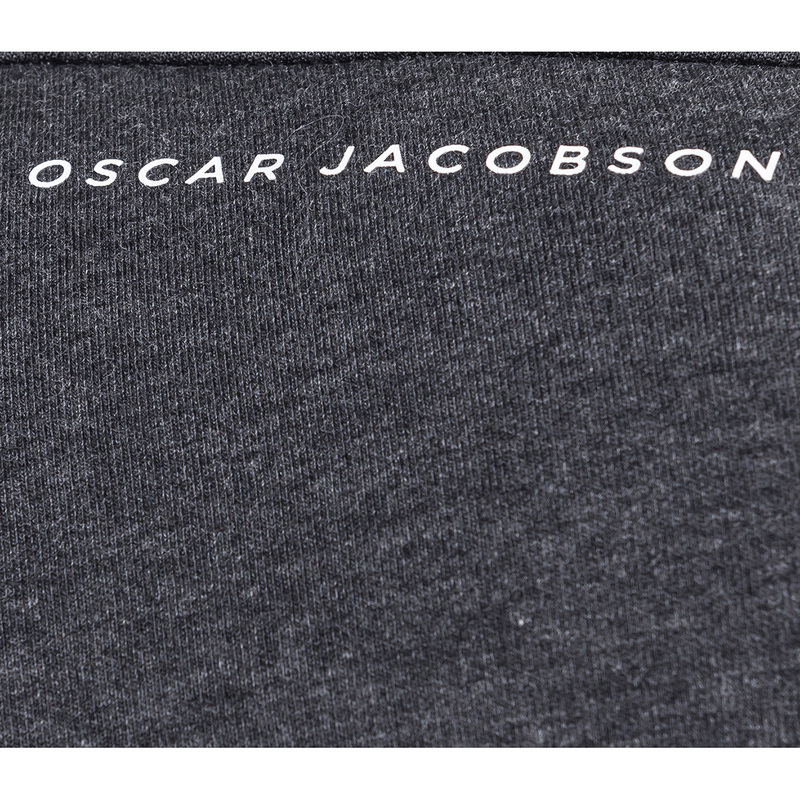 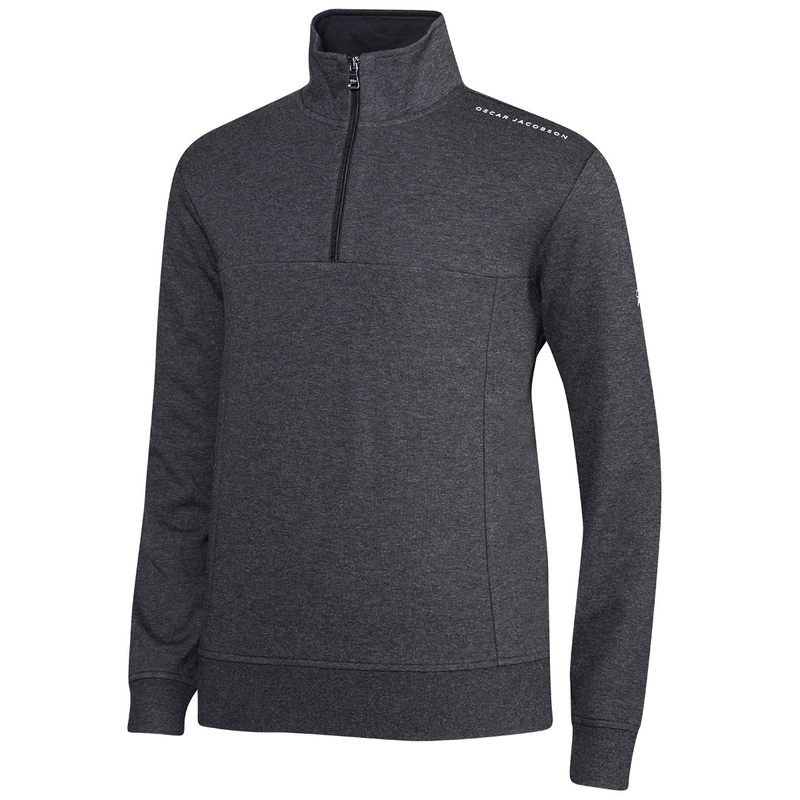 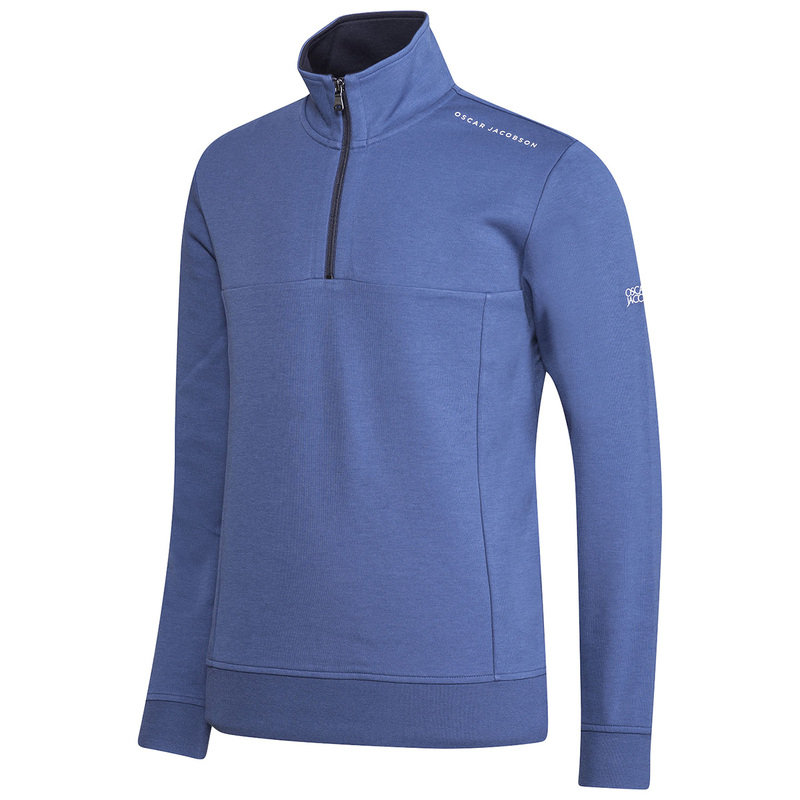 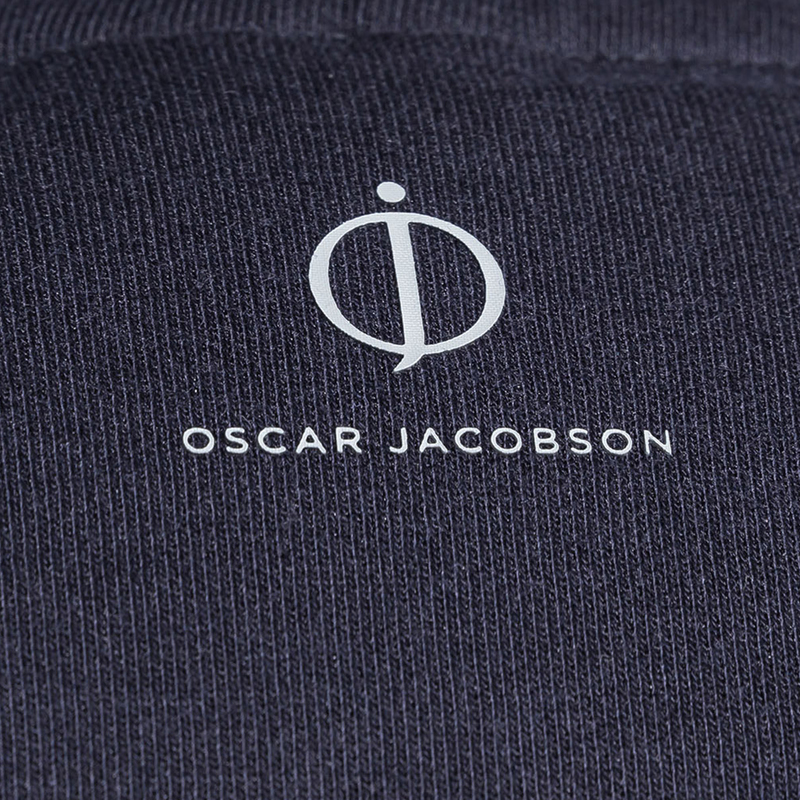 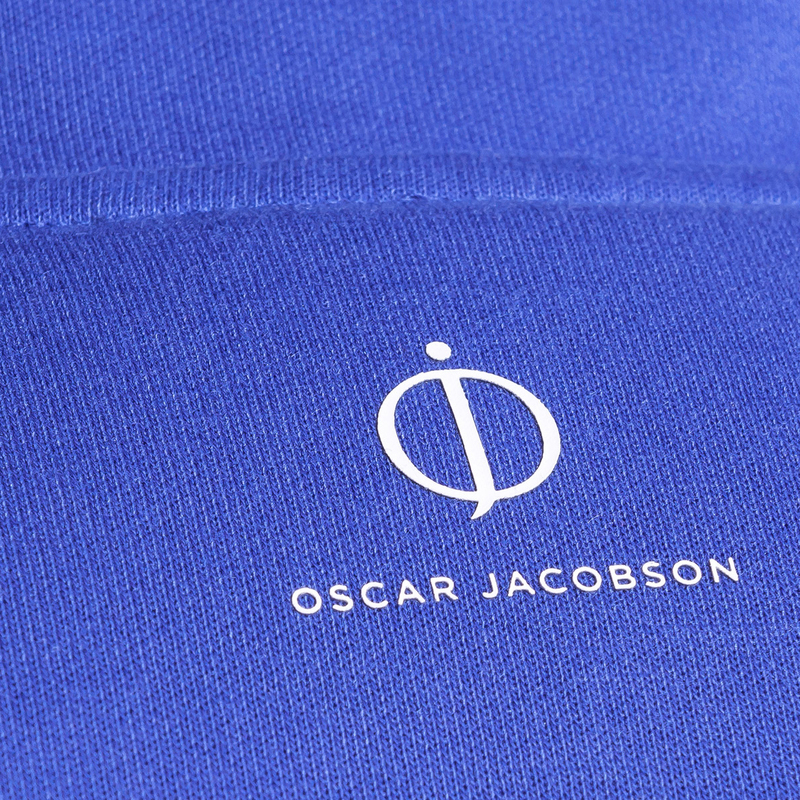 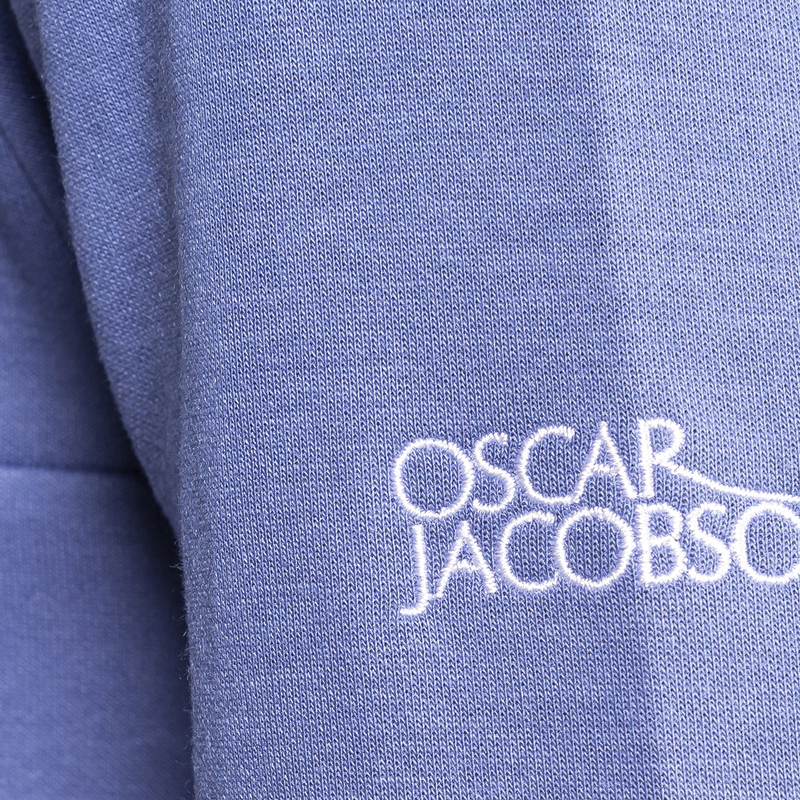 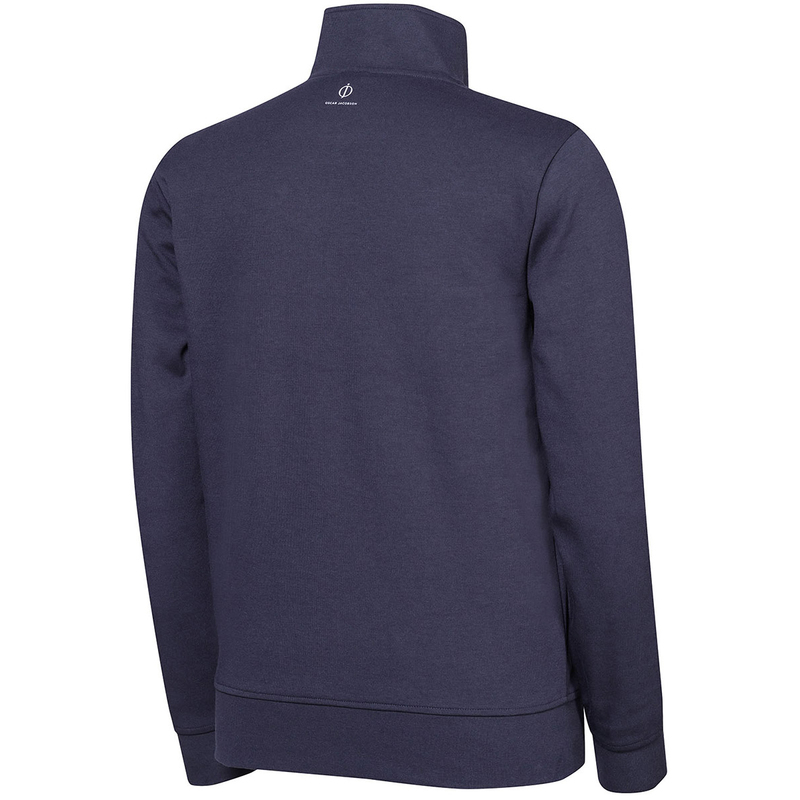 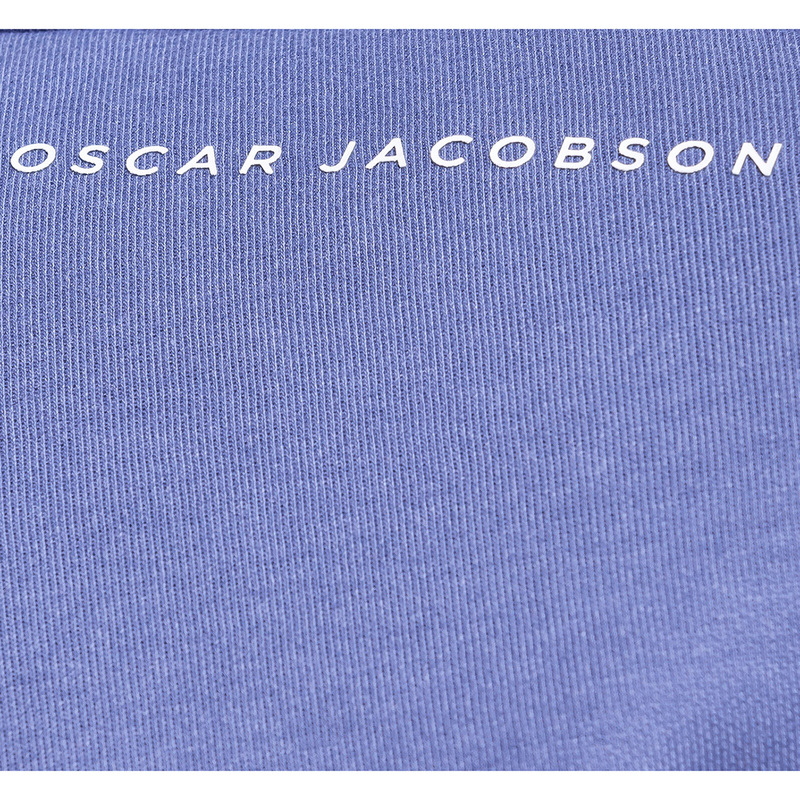 This modern fitting t-neck sweater from Oscar Jacobson, offers premium quality, warmth and comfort as you play your round of golf. 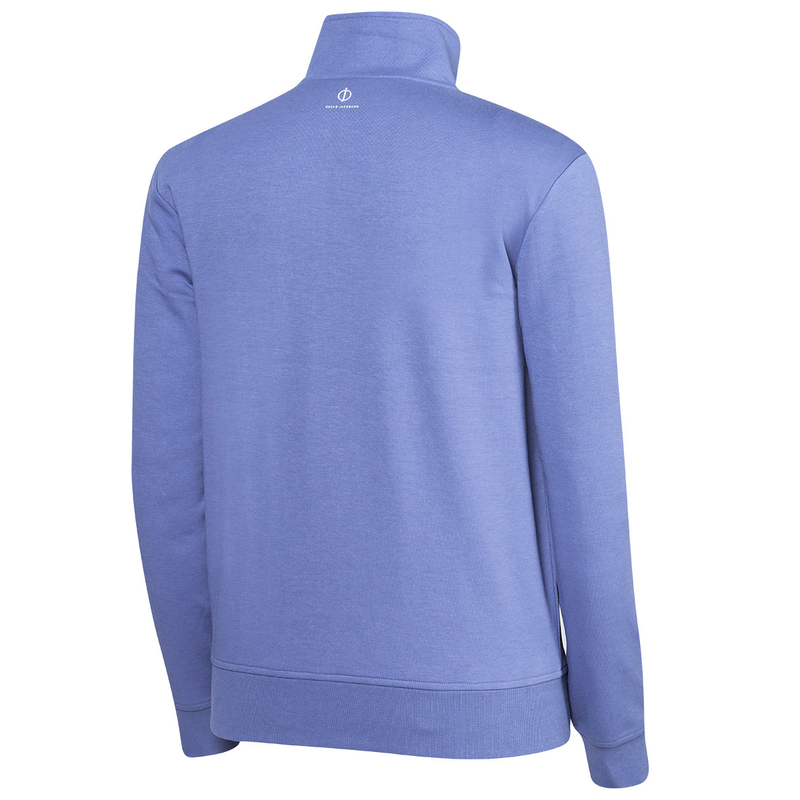 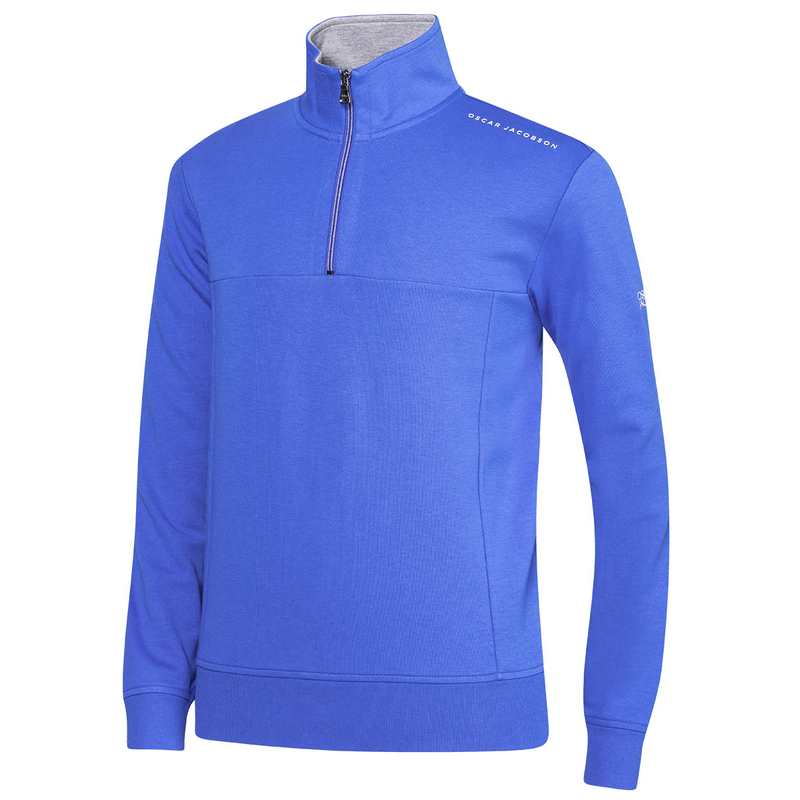 The garment has innovative cut lines to contour the body of the modern golf athlete, with a stretch element to ensure optimum freedom of movement during the golf swing. 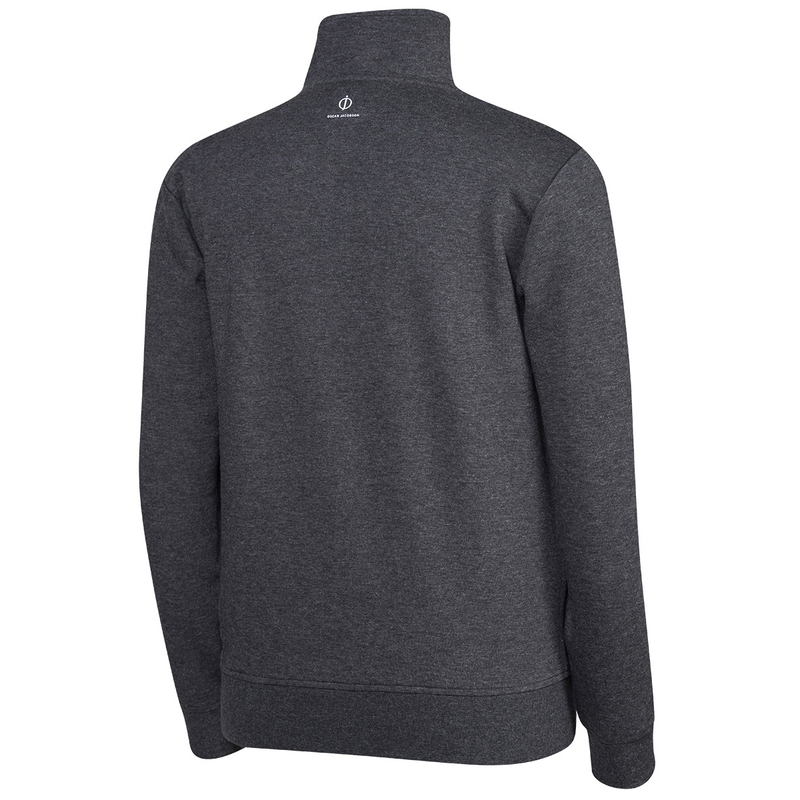 The layer has been constructed with premium quality materials and has an attention to detail for long lasting durability.